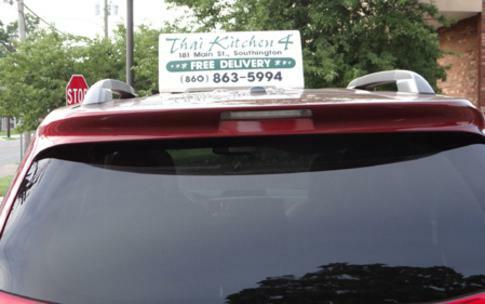 Thai Kitchen 4 - Authentic Thai Cuisine Southington, CT. Thank you for visiting the website of Thai Kitchen 4 today, to those of you who are here for the first time. We extend an especially warm welcome. 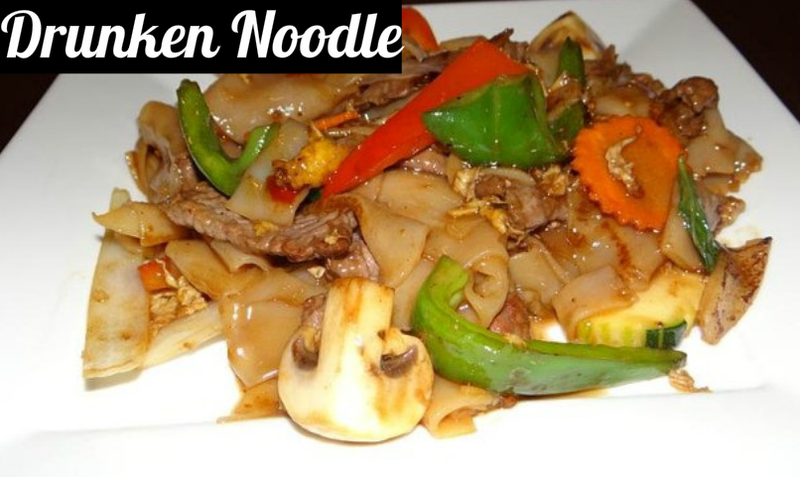 We at Thai Kitchen 4 have tried to make our restaurant an inviting and special place to enjoy the best of Thai cuisine. We hope that your experience in our restaurant will be a memorable one. 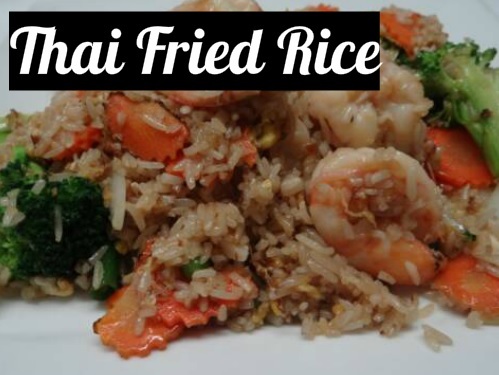 Our authentic thai cuisine menu offers everything from appetizers to desserts. We welcome takeout orders. Call for takeout, delivery or enjoy our beautiful dinning room. We guarantee it's always delicious!